Leader of the House and Minister Lakshman Kiriella at the commencement of the day’s business said that the Government was withdrawing ‘the Determination under the Constitution’ pending in the Order Paper to raise the salary and allowances of AG Gamini Wijesinghe. The JVP members expressed their shock over the sudden decision and demanded a clarification from the Government as to why it is withdrawing the proposal. The proposal in the Order Paper was to place AG Wijesinghe on the 08th Salary Step of SL- 4 Salary Scale of the Public Administration Circular No. 06/2006 with effect from November 27, 2015. From January 1, 2016 the salary would be converted in line with the Public Administration Circular No. 03/2016. JVP MP Bimal Ratnayake observed that the proposal to increase AG Wijesinghe’s salary has already been delayed for three years. “The Government should inform the House as to why it decided to withdraw the proposal,” he noted. Leader of the House and Minister Lakshman Kiriella said the matter could be discussed at length at a Party Leaders’ Meeting. “This is a matter relating to Government business. It is upto the Government to decide on Government business,” Kiriella replied and refused to elaborate on the reasons for the Government’s decision. JVP Leader and Chief Opposition Whip Anura Kumara Dissanayake raised his doubts as to whether the Government was trying to take revenge on AG Wijesinghe for coming forward to reveal serious financial irregularities in the public sector. “The Government should have discussed this decision prior to the withdrawal. What is the point in discussing after that was done? Parliament has approved special salaries for all successive AGs in the country upto now. 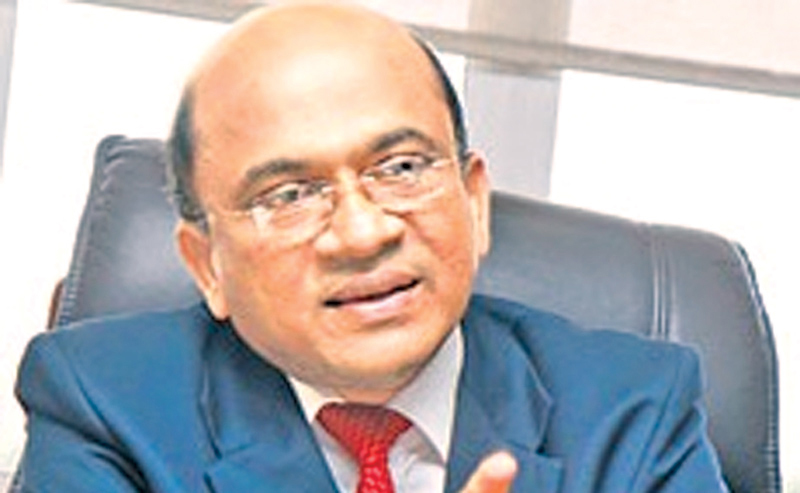 AG Wijesinghe was actively involved in creating a wide social dialogue on the State’s financial irregularities. We have a fair doubt that the Government with this move is trying to influence and weaken the AG. The incumbent AG has been making revelations on frauds, corruption and waste involving the public institutions, public officials and ministers. This has resulted in headaches for the Government. Is this an attempt to take revenge from him? More than any other Government Official, the AG works closely with Parliament. Therefore, matters pertaining to his salary are not Government business alone. Parliament has a responsibility to give him necessary salary increments and allowances,” MP Dissanayake stressed. Deputy Speaker Ananda Kumarasiri said the matter would be directed to the attention of Speaker Karu Jayasuriya.